MERI has overseen the management and database development for this program since 2001. 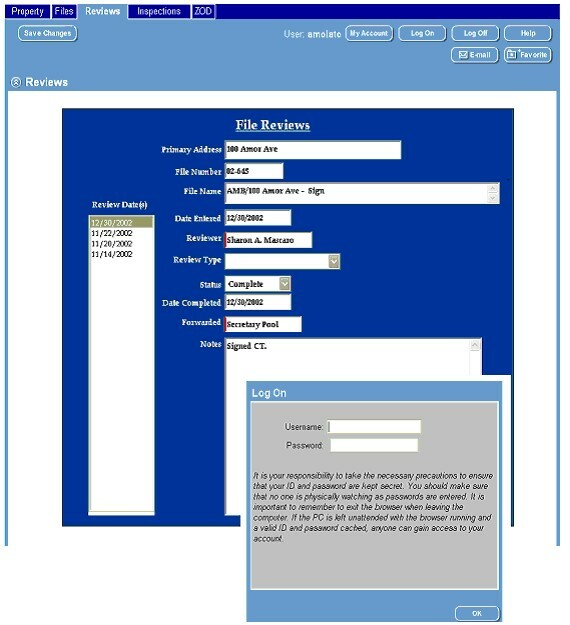 With exponential growth in database size, user forms, and product technology, MERI now has the tools to begin testing online access to the permit process. The goal of this project is to take this internal ‘digital workflow’ that is of high importance to internal NJMC staff, and make it available to permit applicants and municipal officials. Alpha phase testing will begin in June, with select applicants allowed internet viewing access to the permitting data. Beta phase testing will begin in July, where select applicants can begin online submittals and payments for applications. A full rollout to all applicants and municipal officials is expected in August.